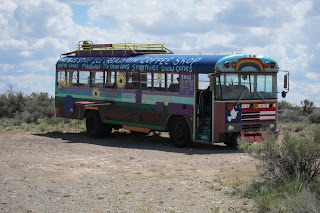 Kiwi's Ride to the Wall in Washington D.C.: 5-8-12 "Hippy bus, ice cream anyone" Are these folks for real??. 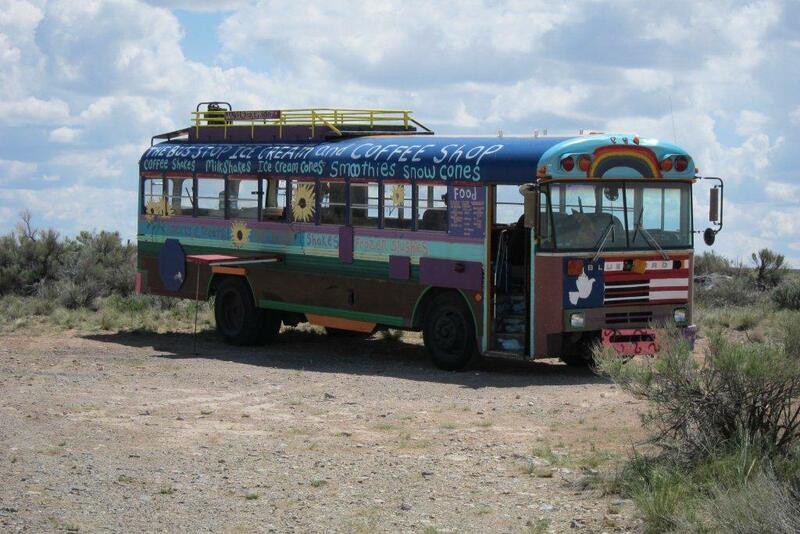 5-8-12 "Hippy bus, ice cream anyone" Are these folks for real? ?.